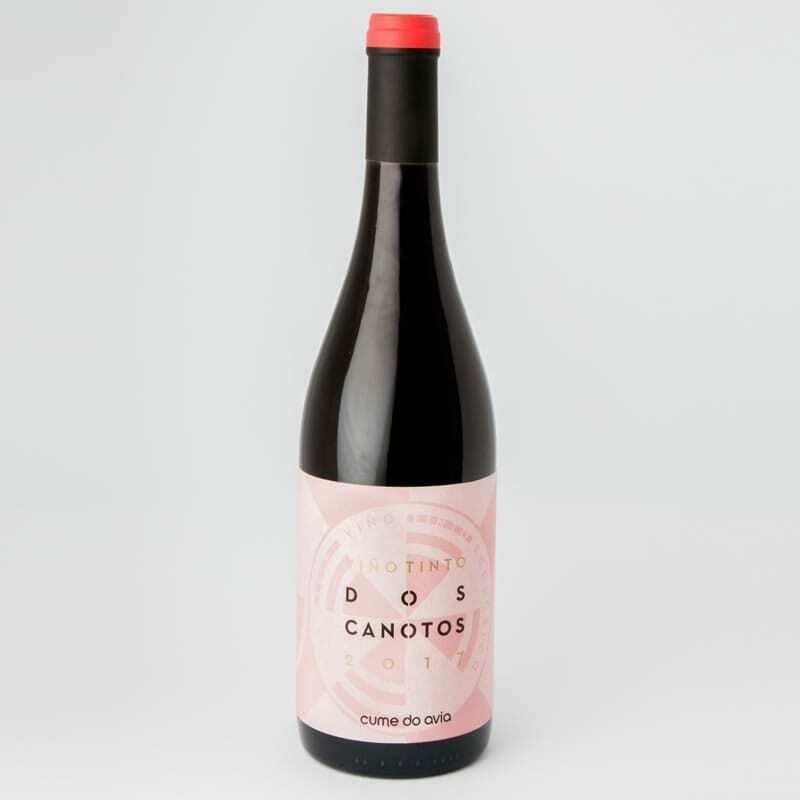 Dos Canotos Tinto is a blend of Caíño Longo (40%), Sousón (35%) y Brancellao (25%). Vertical press, spontaneous fermentation with indigenous yeast and stems, each variety vinified separately and macerated for a month. Aged in centenary chestnut barrel for 6 months. Unfiltered and unclarified. Sulphites before bottling, total SO2: 18Mg/L.